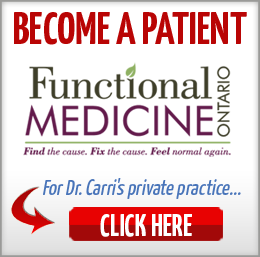 In this episode of The Functional Medicine Radio Show, Dr. Carri’s special guest Dr. Michael Ruscio explains the latest research on treatment for thyroid autoimmunity, gut health, and how they correlate. Dr. Ruscio gives smart, busy people suffering from symptoms like daily bloating, constant fatigue and unexplained weight gain simple steps to start living a healthy, enjoyable life again – no matter how long you’ve been suffering for. 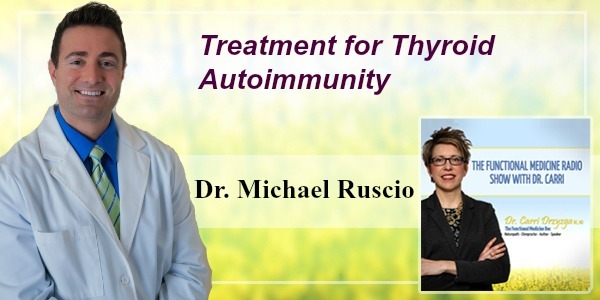 What are some of the updates you’ve come across when it comes to treatment for thyroid autoimmunity; specifically Hashimoto’s disease? Can we talk a little bit about treatment for thyroid using medication? 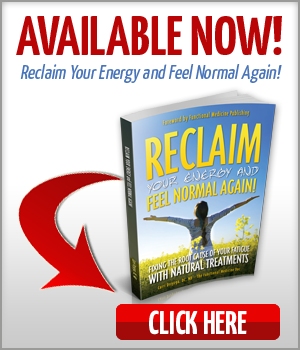 Are there any other gut issues that can impact the thyroid as well? What is your favorite way to test for H. pylori infection? Do low carb diets have an impact on thyroid health? Can you tell us about goitrogenic foods? Are there any other important updates that you’d like to share? Just like anything in excess, over analyzing your health can be a bad thing. Don’t stress or make drastic lifestyle changes just because your test results are slightly outside the current ideal ranges. Stress itself is actually harmful to the body. 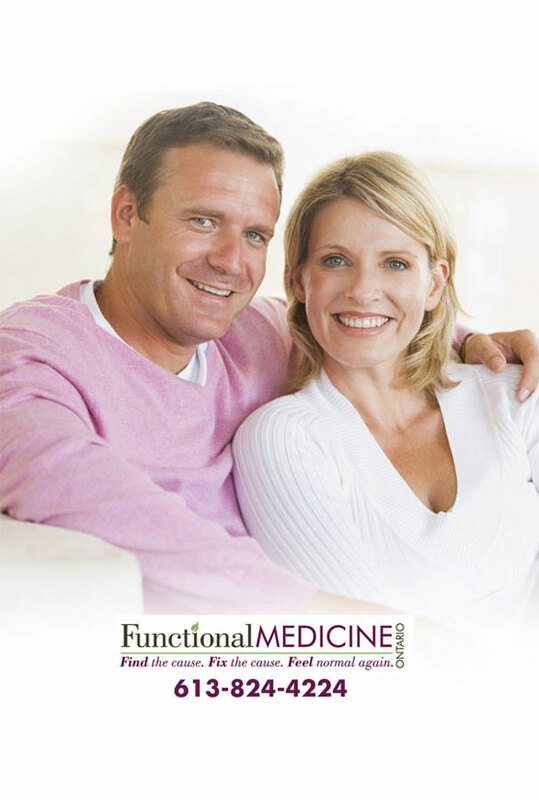 When it comes to treatment for thyroid not all medications are helpful to all patients. Figure out what works best for you and don’t take medication that you don’t need or isn’t helping. Several studies have shown evidence that for patients who have impaired absorption, a liquid thyroid hormone may be more easily absorbed compared to tablets, even with food in the stomach. By improving his patients’ gut health, he has found that he has to work less with the patient’s thyroid health. Taking several different tests for H. pylori gives more accurate results. Low carb diets do not damage the thyroid. 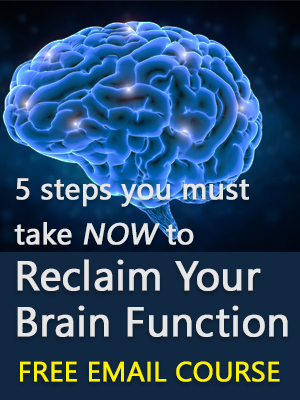 They slightly perturb the way thyroid hormones are metabolized because you’re changing the energy substrate of the human body, which causes some hormones to adjust in compensation. A simple form of a low carb diet can be fairly impactful in improving thyroid autoimmunity. When looking at evidence subjectively, it’s pretty suggestive that goitrogenic foods probably aren’t that problematic.